(W) Frank Miller (A/CA) Juan Jose Ryp. 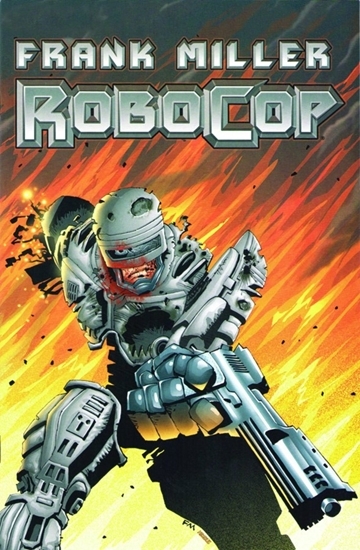 For the first time in years, fans will get the chance to see Robocop 2 as Frank Miller envisioned. This series adapts the famous, Frank Miller Robocop 2 screenplay into an epic 9issue run - full of malicious black humor, offthewall violence, and insanity! This book packs all the punches that fans craved from the sequel and so much more!